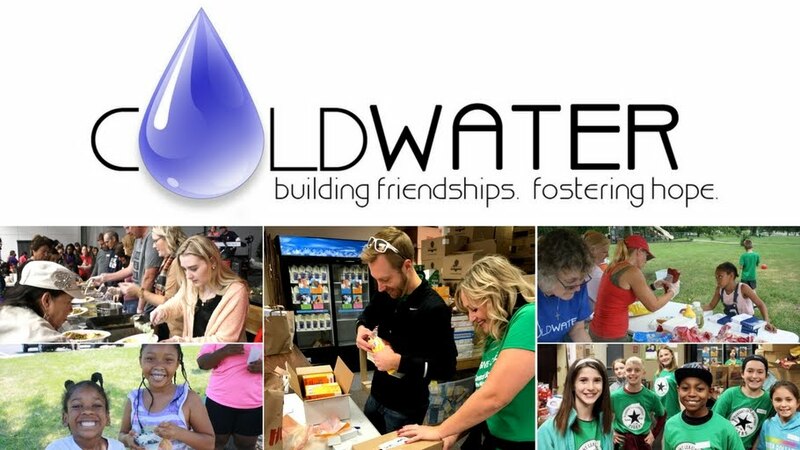 On February 26, 2011, Coldwater will host it's annual Winterfest. 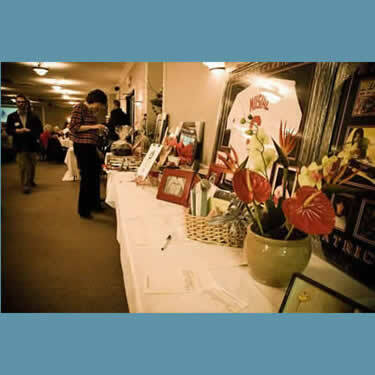 Winterfest is a dinner and silent auction to raise awareness and support for Coldwater's mission and purposes. 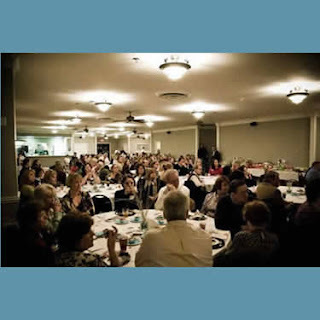 Also, if you would like to volunteer for this event or donate items for the silent auction please email volunteers@coldwater.me!